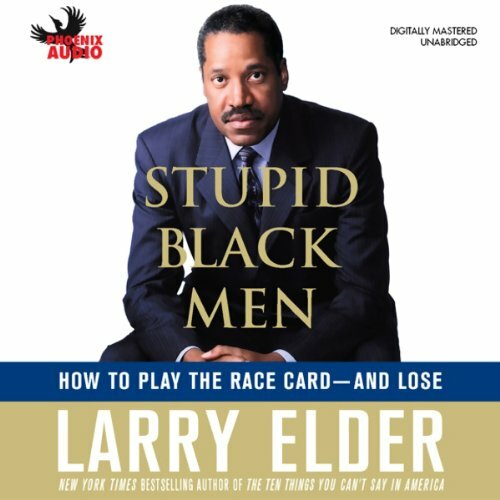 Showing results by narrator "Larry Elder"
In Stupid Black Men, Larry Elder takes on the mind-set of those people who always capture the most media attention - as well as masses of public money - people who say that racism is the root of all problems and who end up hurting precisely those they claim to be helping. Larry Elder is the MAN!! !